If you have sailed on a mini cruise before then enjoy a twist with these themed sailings. 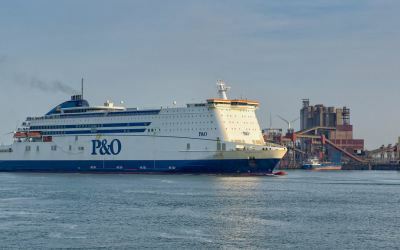 If you're looking for something a bit different to the norm, try a themed mini cruises from P&O Ferries on sailings from Hull. There are plenty of different themes. 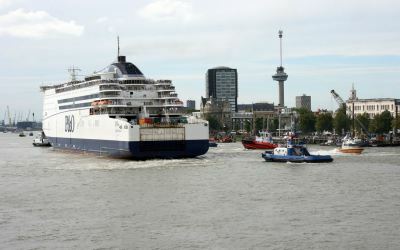 All are based around a standard mini cruise to Amsterdam or Bruges, sailing from the Port of Hull. You'll sail overnight and have a day to explore either of these wonderful cities. 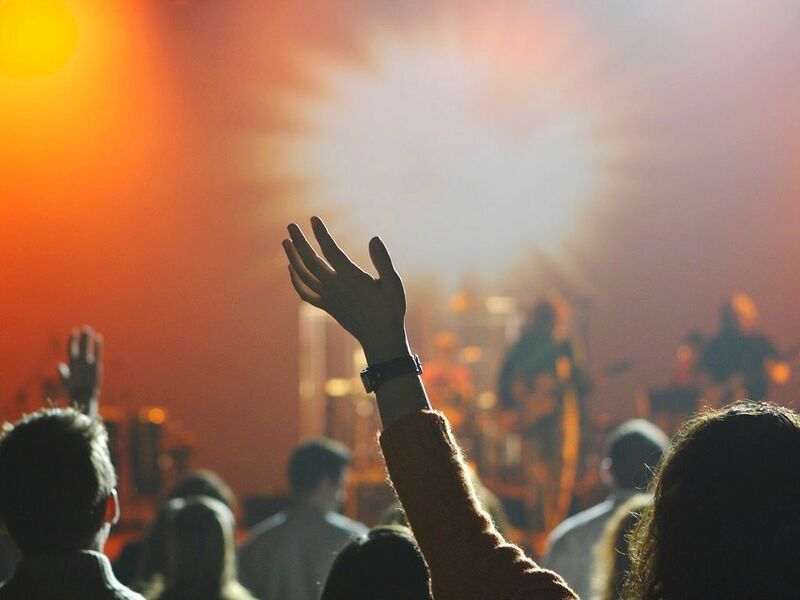 On top of this specific entertainment is included, be that a murder mystery dinner, live musicians on-board, sporting events, or access to themed parties. If you are looking for something a bit different then you've found it! All mini cruises are two night sailings, with two-nights en-suite accommodation, return overseas coach transfers, and entertainment included in the price. Food and drink are additional charges you might want to bear in mind. The 'from' prices were correct at the time of writing. They may have since changed. Check the P&O website for latest prices. Northern Soul mini cruise - Enjoy fantastic entertainment from Keith Fletcher (BBC Radio / Blackpool Tower Soul Weekender), Ginger Taylor (Blackpool Tower Soul Weekender / The Ritz Brighouse), Danny Clegg (Jersey Soul Weekender / Mill At Croston), Carol Gilboy (The North West's No.1 Female DJ), Steve Gainey and Roman.These great DJs will provide the musical entertainment each night, playing you all the Northern Soul & Motown greats from 9pm until late. DJs will be appearing in the Sunset Lounge on Deck 8 and Soul Music will also be playing in our Sky Lounge on Deck 12. Murder Mystery mini cruise - Fancy yourself as Miss Marple, Inspector Clouseau or even as Jessica Fletcher? This mini cruise sailing is the perfect choice if you love your crime dramas. Edwina Weston was a singer, a dancer and the showcase star of the West End and Broadway. She died at the ripe age of 85. One of her dying wishes was to have her ashes scattered at sea and her solicitor Marcus Jeffrey is on-board your cruise to see that this is done. It's a double whammy too as he has also been instructed to read out her will afterwards. She has left a sizeable estate and there is a lot of interest. There's a deep and dark plot afoot and it's your job to sniff out the truth. Fawlty Towers mini cruise - If you could have sworn you have stayed in a hotel run by Basil Fawlty before then you really will appreciate this themed mini cruise. It's a regular mini cruise with the added hilarity of a team of professional comedians who take on the personalities of Basil, Sybil and Manuel offering non-stop laughter and fun. This is a perfect getaway for those that love Basil (and can empathise with Sybil!). P&O hasn't announced anything yet but as soon as I hear anything, I'll update this page! Is there going to be the Little Mix & One Direction themed cruise this year please? I'm not sure but fingers crossed something like that will be on the cards! I'm not aware of any bulb fields tours from either P&O or DFDS. DFDS do run a mini cruise to Keukenhof Gardens but I'm not sure if this is quite what you had in mind? I will keep an eye out and let you know if I spot anything. That sounds like it should be a lot of fun! The themed mini cruise schedule usually gets released between 3 and 6 months ahead of time, so you should find out whether anything suitable is running between January and March 2019. Not yet I'm afraid, but as soon as I hear anything, I'll update this list. looking for mini cruise April/may 2019 any themed ? I've heard nothing yet but will keep an eye out. I update this page with the latest themes I come across, so it's worth bookmarking to check regularly. Please can you forward details of Ska cruises when they go on sale. Keep an eye on this page. As soon as I get details of themed cruises from P&O Ferries, I'll update the list here. Standard mini cruises are available but I've not been given a list yet of themed cruises from April onwards. I've nagged P&O for their list of April/May/June themed mini cruises but as yet I don't have any details. I think they'll surface in early April. As soon as details are released, I'll update this page with the dates and lead-in prices. looking for details about the Darts mini cruise this december ? Details of these should be released around August/September. Themed cruises are released around three months prior to the sail date. I've listed the current range above. The mini cruises I would love to go on i.e Madness and the Jam and the Northern Soul cruises are never during school holidays. As I work in a school I miss out on these cruises every year. To have one during half term once in a while would be good. Having spoken to a P&O manager, it sounds like they will be running more of these themed events through the year. As a dad myself, I hope they will consider running these through half term although I suspect they would need to theme the entertainment accordingly to appeal to the wider family market. I'll keep a lookout for the next batch of events. What did you think of the Soul weekend? Would you recommend it? P&O lists the current range. I am planning to put together a detailed resource for themed mini cruises so stay tuned! Sorry, 2018 dates haven't been released yet by Superbreak. so are you saying ther are no themed cruises in nov/dec 2017 ?? Superbreak has just two listed at the moment (October and November). What are the themed cruises in DEC 2017 please like rock and roll ? Superbreak seems to have scaled back their themed events for 2017. The list shows current options. Superbreak seems to have scaled back their themed events for 2017. I have updated the list to reflect current availability. 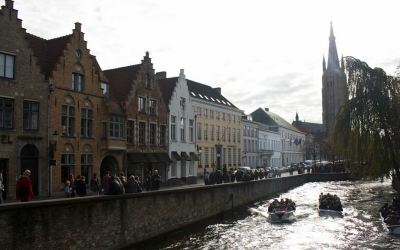 I've had a look and there's no themed cruises to Bruges scheduled until November 2017. I checked the Amsterdam route and the next themed cruise there is in December.